There’s nothing like the deep, satisfying flavor and aroma of 100% Colombian coffee. Our 100% Arabica coffee beans are hand-selected from the finest coffee-growing regions in Colombia. 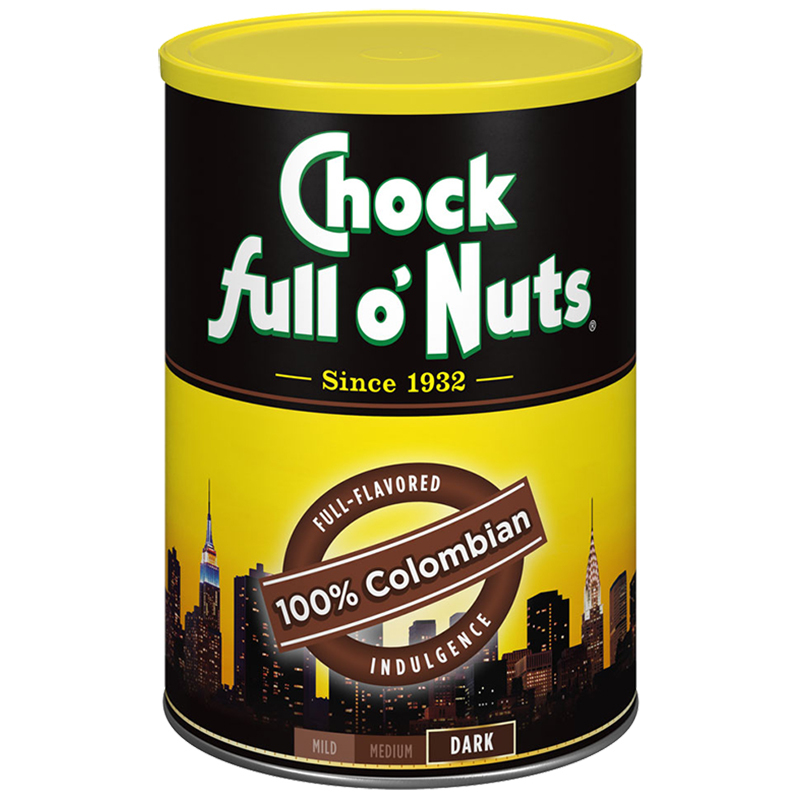 Enjoy a cup of “the richest coffee in the world” with Chock full o’Nuts 100% Colombian coffee.